Ever wonder why your dog tries to crawl into the bathtub when it’s about to thunderstorm? Or have you ever found your dog buried at the back of your closet or under the bed during a downpour? Well believe it or not, these are not uncommon behaviours during thunderstorm season. Fear of thunderstorms is a common concern with dogs and even some cats. Some dogs become accustomed to storms when they are puppies and will not bat an eyelash when it comes to future thunderstorms. 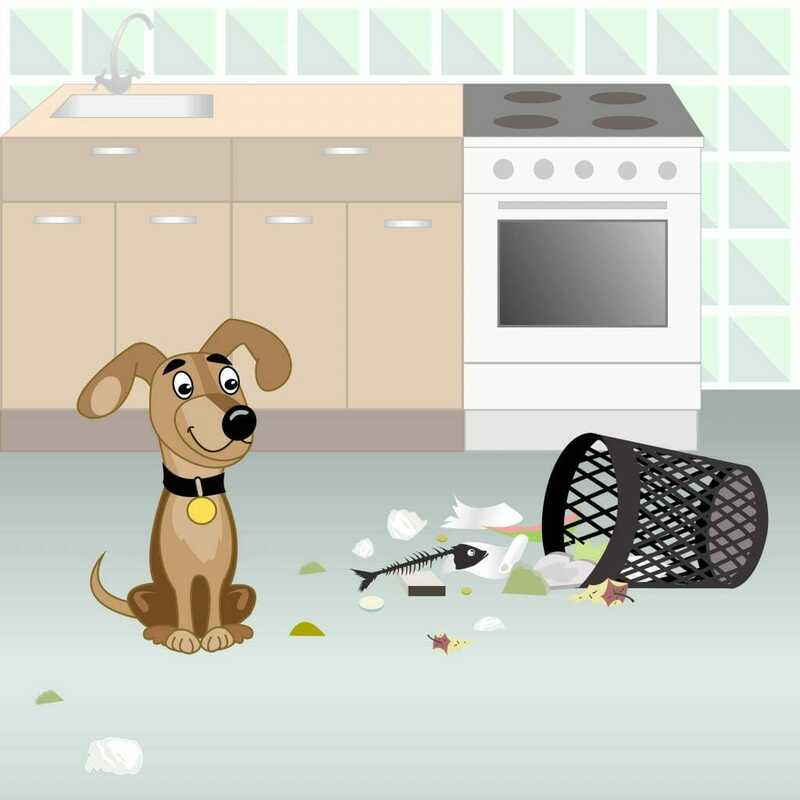 Other dogs relate the triggers of a storm with a negative or fearful event and, if the anxious behaviours are not addressed, these behaviours can persist into adulthood. Additionally, dog behaviours generally become exacerbated as they age therefore, phobias tend to become worse in a pet’s senior years. Loud noises from the thunder itself, changes in the barometric pressure, electrical changes within the atmosphere and even the “smell of rain” have all been suggested to be triggers associated with the fear of thunderstorms. Furthermore, if your dog has a fear of thunderstorms, the family’s behaviour toward the dog during a time of storm may reinforce the fearful or anxious behaviours causing it to be a trigger in and of itself, even if you are just trying to soothe or be of comfort to your furry friend. There are many different ways to approach treating fearful behaviour and anxiety surrounding thunderstorms. The choice of treatment generally depends upon the severity of anxiety your dog faces. 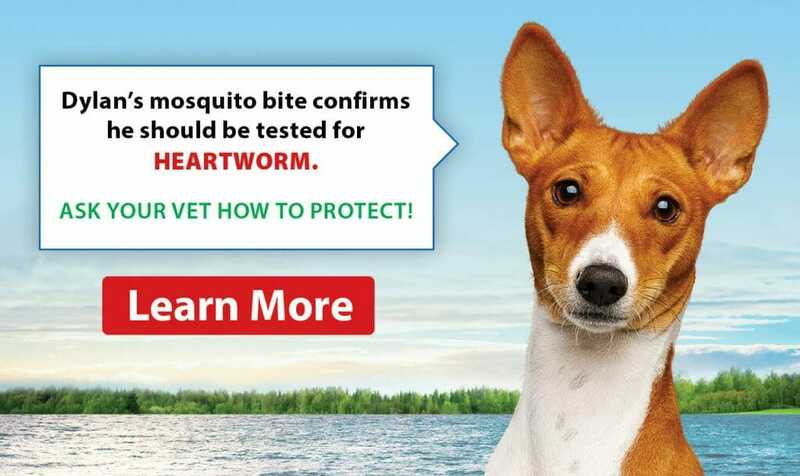 For extremely fearful pets there are long term anti-anxiety medications that can be prescribed. There are also short and fast acting anti-anxiety medications that can be prescribed to be given the day rain or storms are expected to occur. These medications will not cure thunderstorm phobias however they will reduce the level of anxiety your pet feels at the time. The only cure for the fear of thunderstorms is working with your pet using behaviour modification techniques to de-sensitize them to their specific storm triggers. Close windows during a thunderstorm. This will cut down on the noise of thunder in the house. 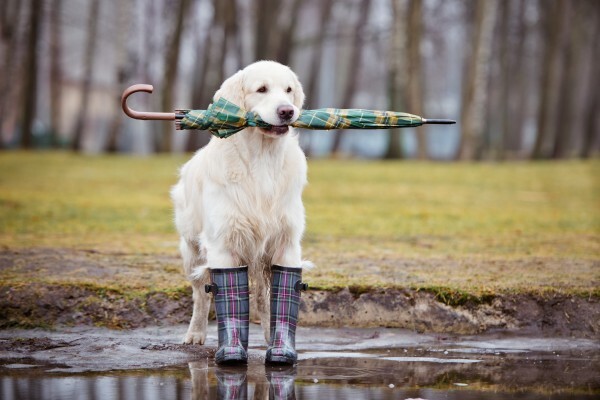 Ensure that your pet has their “safe place” accessible during storm. This may be their crate, their dog bed or even the bathtub if that is what they chose. Do NOT reinforce their anxious behaviour by petting them and saying “It’s okay”. Reinforce normal behaviour once the storm has passed using positive attention and treats.